After a week of exploring the red rock country of Nevada and Utah, my wings have taken on a crimson cast. A stop in Red Rock Park just outside of Las Vegas provided a memorable leg stretcher that broke up a long days drive from Lost Angeles. It seemed everyone I knew had been to Zion except me and that it was high time for me to experience the soaring ramparts with majestic views and the splendor of sculptured slot canyons millions of years in the making. I chose mid- April for my visit to cash in on wildflowers, cool temps and waterfalls that are fed by melting snowfields and dry up in the heat of summer. The park is so loved by millions that a very efficient shuttle system has evolved that drops off and picks up hikers at nine trailheads along the 9-mile sandstone gorge. Sadly, the majority of the intermediate hikes were closed due to heavy rainfall that caused rock slides. However the Watchman trail that is a rock stairway switch-backing up a canyon flush with the white blooms on the service bush, and sprinkled with vermillion Indian Paint Brush to a plateau overlooking Springdale, the gateway to the park was open. 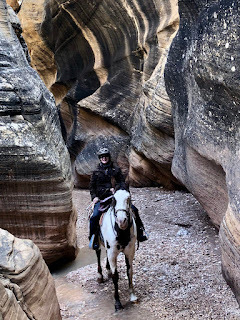 Happily, the River Walk along the Virgin River that has carved the tallest sandstone cliffs in the world darkened with a waterfall spilling over a 7,000 foot precipice into a foamy pool on the canyon floor was also open. The road into the canyon framed in cottonwood trees flush with chartreus leaves shot through with golden rays of a warming sun could not have been more lovely. 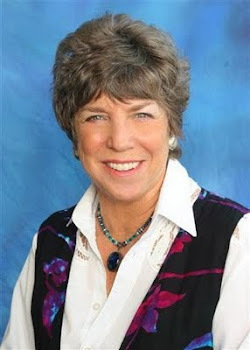 Linda Ballou is an adventure travel writer with a host of travel articles on her site www.LostAngelAdventures.com. 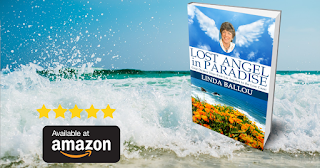 You will find information about her travel memoir, Lost Angel Walkabout-One Traveler’s Tales and her latest book Lost Angel in Paradise. In the words of Edward Abbey…I am not an atheist, I am an Earthiest! or face planted down on the sand at the beach, standing on a mountain top arms spread with palms up to gather energy, or resting against a tree, I am gathering energy from the earth. Some people think nothing is happening when they are sitting still because their minds are too busy to feel anything. But, they are receiving nature’s gift just the same. An earthiest consciously makes themselves more receptive to the bounty by quieting their minds and will not miss an opportunity to plug into the universal gas pump! 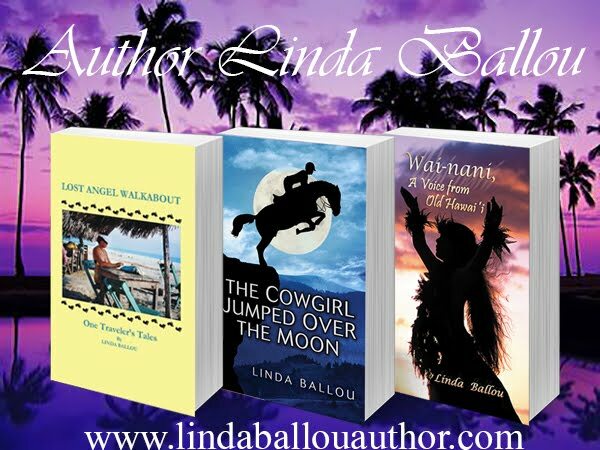 My historical fantasy novel,Wai-nani, A Voice from Old Hawai’i and my latest action-adventure novel The Cowgirl Jumped over the Moon are at-www.LindaBallouAuthor.com. How about spending some time romancing your soul? The soul craves beauty. It wants to be in the world and to breathe in crisp air, to smell the sweet tang of orange blossoms and to know the happy faces of poppies in the spring.The sight of patches of yellow canyon daisies blanketing the meadows brighten the psyche, lifting the gauze of depression that can set in with too much of doing what must be done. The soul is refreshed when the body is in motion with blood pumping to muscles awakened in a brisk walk. The soul wants to see, to feel, to absorb, to touch, and to be alive. The soul seeks balance and harmony. It wants equilibrium and finds it in nature, in art, and in music. 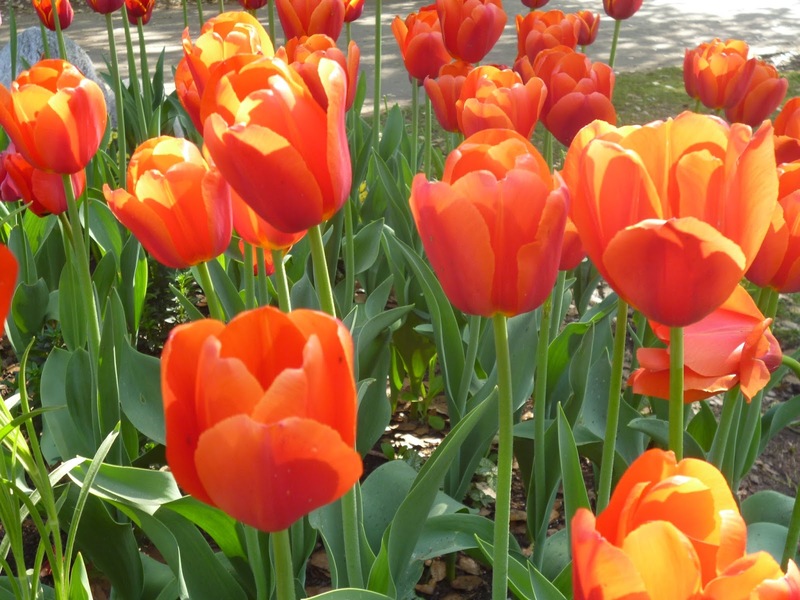 To keep the rust off your soul and your spirits soaring, seek out beauty in each of your precious days. 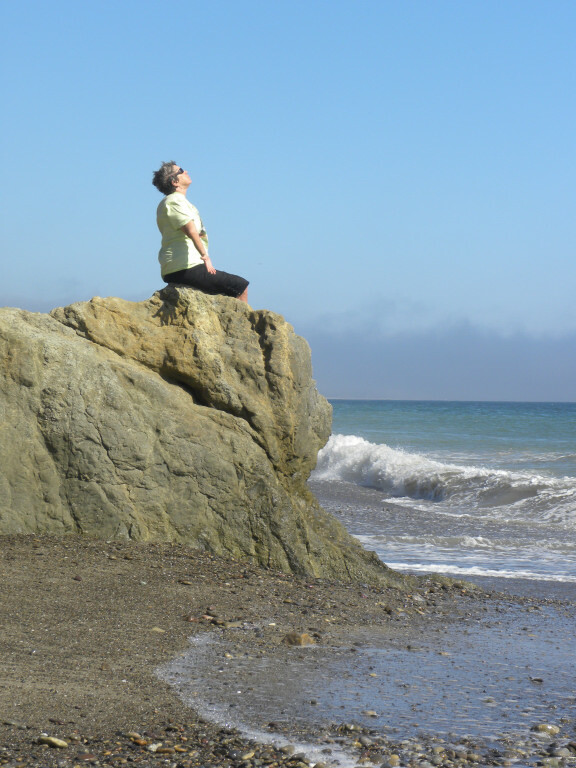 In it I share the beautiful days along the Califoria Coast that have helped me achieve balance and harmony in my life. 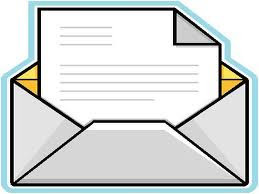 Subscribe to my blog www.LindaBallouTalkingtoyou.com and receive updates on her books, and travel destinations. Daytripping from L.A. to the Lost Coast of California! It is my extreme pleasure to share outdoor days that have helped me achieve balance in my life. So many friends ask me to take them hiking, but part of my pleasure is hiking solo. Being alone allows me to absorb the beauty of my wanderings and to take time to listen to birdsong and the chatter of the creatures great and small. 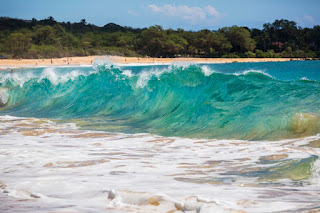 Which is why I take great pleasure in inviting you to use my newest book, “Lost Angel in Paradise: Great Outdoor Days From Los Angeles to the Lost Coast” to escape with me as I take you on my favorite power-packed outdoor days along the sun-splashed California Coast from Malibu to Mendocino. Let your spirit free strolling long stretches of sand in solitude. Breathe deeply of the restorative energy of fern forests shaded by towering redwood giants. Kickstart creativity while meandering among flower infested meadows listening to wind voices off a full blown sea. Get the rust off your soul and find harmony in nature. When you are done with your hike, tuck into tasty treats at a sweatband-friendly eatery Linda has tested personally. You have earned your calories! 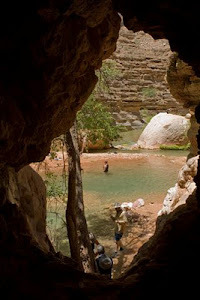 I implore you to explore and to seize your day in the “Beauty Way.” A state of harmony in nature the Navajo call Hozho. These daytrips can be enjoyed by anyone with a modicum of fitness and a spirit of adventure. Certainly, you can share these days with a friend. In fact, in some instances it is not advised to go alone. I have added links at the end of each piece that provide detailed maps of a suggested outing and recommended eateries. There are additional hard copy resources at the back of the book. You can download the book to your phone, or iPad with the free app Amazon provides in the Kindle store where you can purchase my book. This way you will have a handy reference with you when you need it! 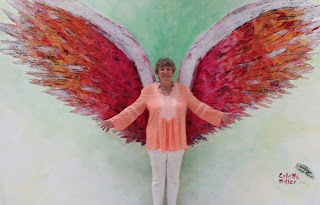 Finally, be sure to visit – and bookmark – my new website www.LostAngelAdventures.comspotlighting my travels around the globe. FOR RIDERS WHO WANT TO SEE THE WORLD FROM THE BACK OF A HORSE! 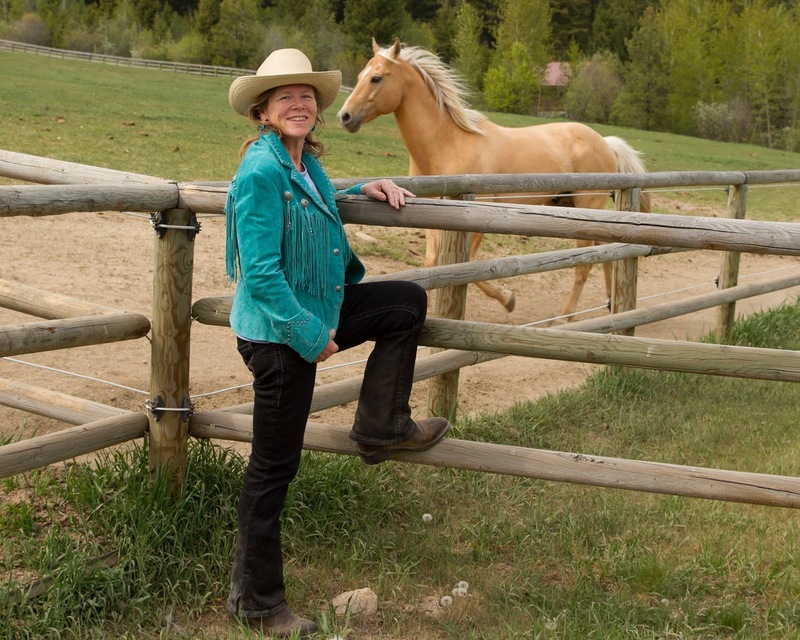 Equestrian travel expert, Nancy Brown, has created a website that is a terrific resource for riding destinations. On w.writinghorseback.com you will find Dude Ranch Reviews and links to articles on horseback adventures around the globe. 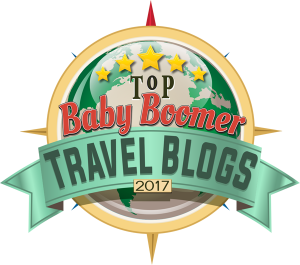 My article about riding in Ecuador is featured there. 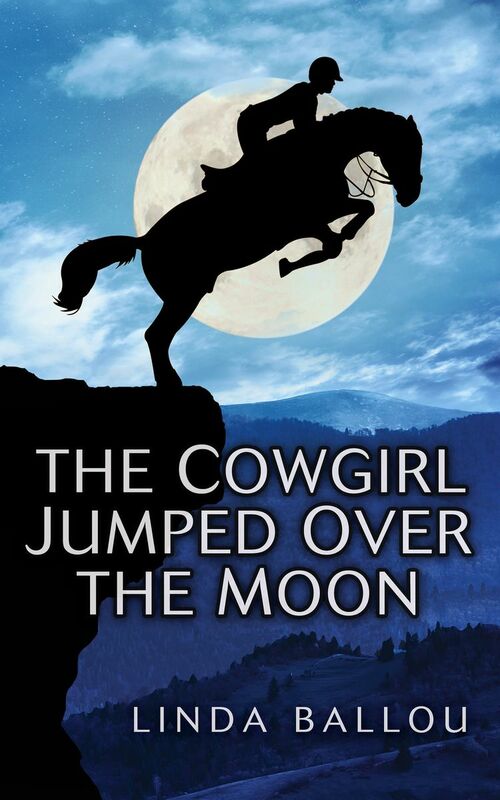 She was one of the first to review my book The Cowgirl Jumped Over the Moon when it came out in 2015. 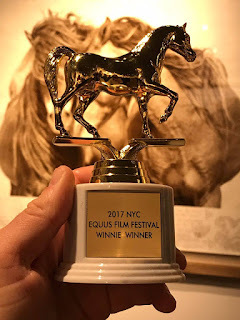 Since then she has added and upgraded her site to make it one of the best resources for riders looking for equestrain adventures. In the meanwhile, I published Cowgirl in audio book format and it is getting rave reviews. Can’t go on a riding adventure right now? Do the next best thing and ride with Gemcie aboard Marshal her Irish Hunter ont the way to the World Cup! 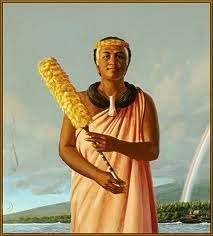 March is Women's History Month.-I salute Ka'ahumanu. Brave, athletic, strong, passionate, caring and centered in herself, I saw her as a forerunner of the modern woman. It was a tremendous gift to be given the opportunity to visit the cave where she was born. 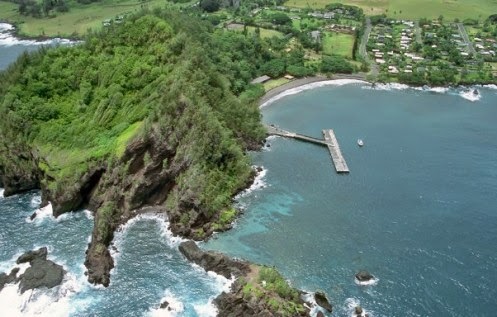 It took the entire crew of six members of the Hana Canoe Club to paddle me to her birthplace. 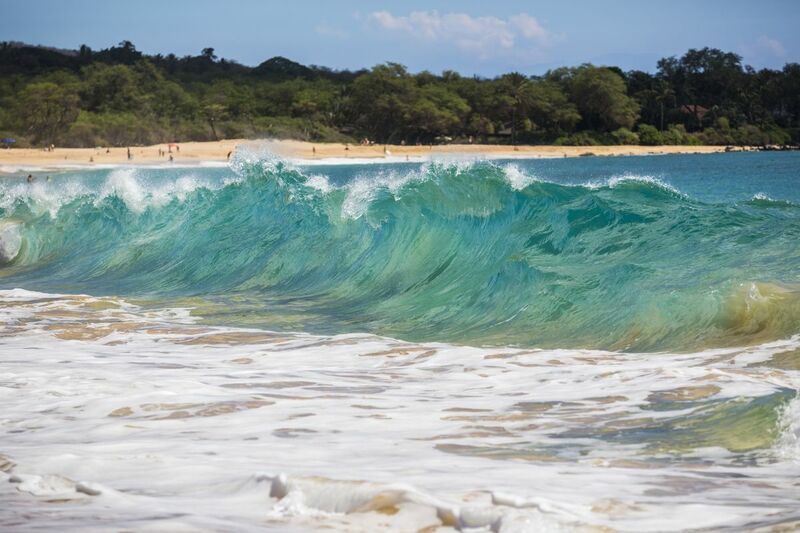 We pointed the tip of the outrigger into the oncoming waves that sloshed over the bow and paddled through the foaming surf to the protected shallow waters lapping at the lava rocks beneath the cave where she was born. I climbed the jagged black lava to a path that led to a large opening with two indentations big enough to accommodate a human. Her mother enjoyed a lovely view of Hana Bay and the green mountains floating on the horizon. Offerings of flowers were placed in front of the openings. Before leaving I floated in the waters at the foot of her cave considered to be healing by those who come here for sacred ceremonies. 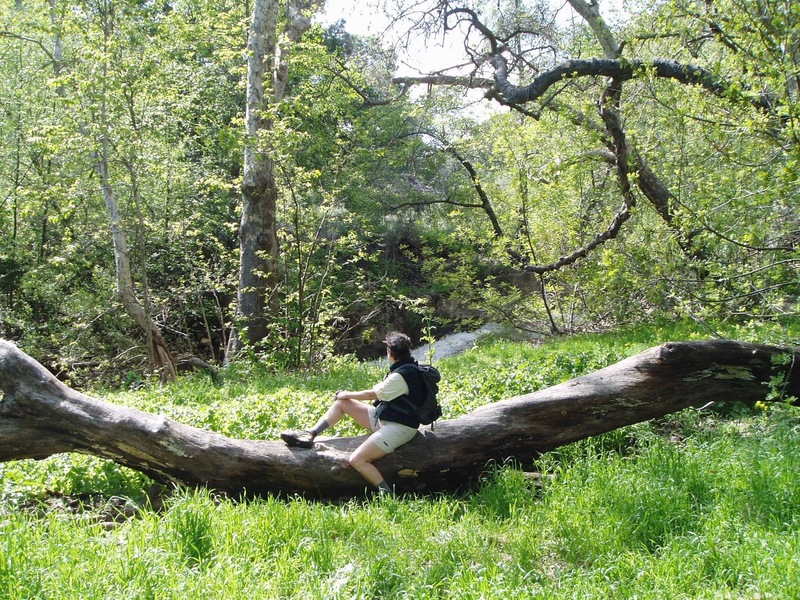 The Japanese have over 60 Forest Therapy Camps in Japan alone. We have certified Nature and Forest Bathers right here in river city. The Lost Angeles County Arboretum & Botanic garden offers guided forest bathing walks. I need the soothing balm of breathing deeply of oxygenated air. Watching butterflies flit from flower to flower is enough entertainment for me. Putting one foot in front of the other allows my mind to relax and puts an end to repetitive thought. 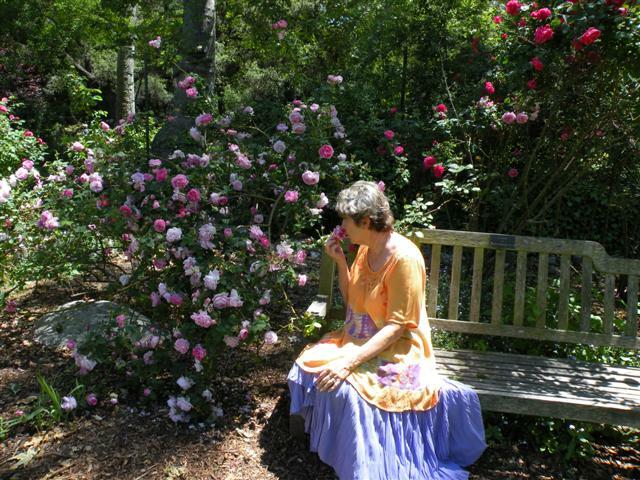 Studies indicate that getting into nature can boost our immune system, improve mental clarity and decrease anxiety. All good reasons to get outside, but the sight of a seductive trail through a shady tree canopy has always been enough for me. So whether you need a docent to steer you to the benefits of forest bathing, or just want to take a walk in the woods, it’s all good. In my book Lost Angelin Paradise, I take you on 32 outdoor days most of which include a 2-4 mile hike somewhere beautiful. 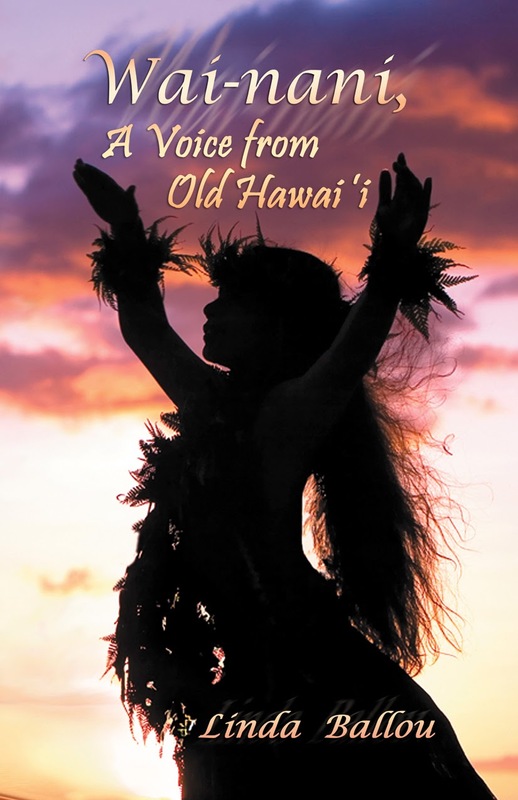 It is on in Amazon’s kindle store and ITunes both offer the ability to download the book to your phone. It has live links that take you to trail maps and a good place to eat nearby. 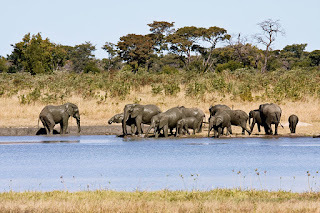 Presently, I am focused on getting to as many beautiful places I can before they are gone! That is why I created this web page www.LostAngelAdventures.com dedicated to travel. 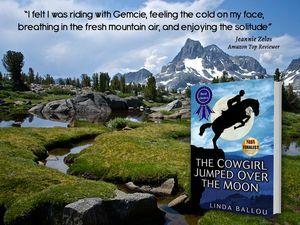 In The Cowgirl Jumped Over the Moon Gemcie determines to ride solo on the John Muir Trail in an attempt to sort out the confusion in her life. While trying to capture the ethereal beauty of the John Muir Wilderness, I hoped to capture the imaginations of those who have not been privileged to ride or hike in the fragile beauty of the high country. With this thought in mind I can only feel gratitude that I was able to ride amongst the spires that inspired his musings that touched my soul so deeply. I tried in my own less masterful way to bring this experience home to readers who will never know those mountain days. I am very proud that The Cowgirl Jumped Over the Moon was a winner at the Equus Film Fest in New York. It has also won the Indie Excellence Award and is receiving 5-star Reviews on the print, kindle and audio Book! Find a host of adventure travel articles at www.LindaBallouAuthor.com. 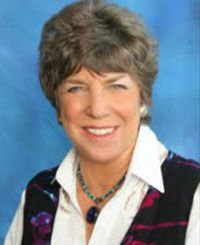 Linda Ballou’s travel writing has provided me with hours of captivated reading. 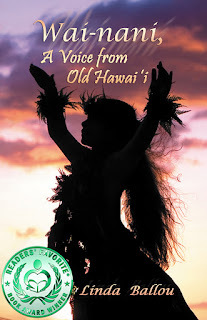 I loved her book “Lost Angel Walkabout” which I could not put down until I finished it. 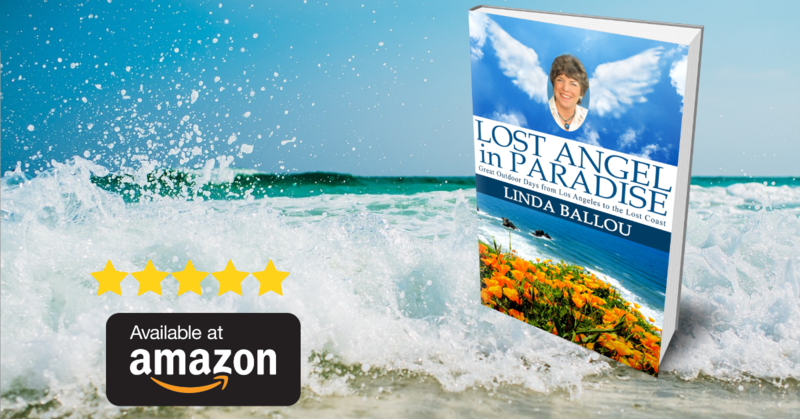 Now she blessed us with “Lost Angel in Paradise“ and her angelic stories about hiking along the sun-splashed Californian coast from Malibu to Mendocino. I have done some of these hikes many years ago and to now read her colourful interpretation of these hikes is pure bliss! She brings to life every aspect of the places she visited because she knows how to appreciate the small things most of us often overlook while hiking or enjoying a day on the beach.